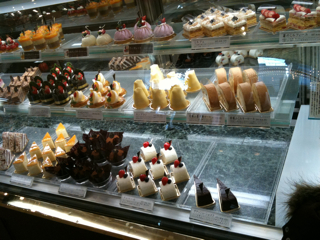 We went to POIRE by チンチン電車. Their cakes looked so delicious! 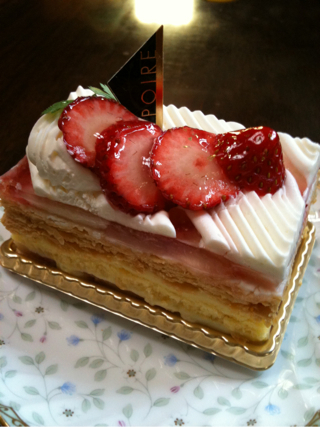 I bought some cakes and I had ミルフィーユ. How good it is! !